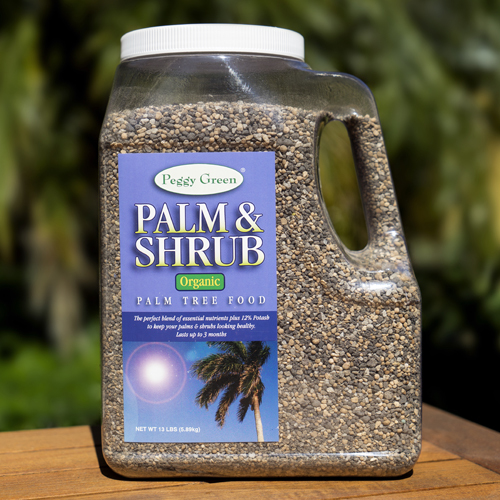 Lawn fertilizer that builds a thick, green, healthy lawn without the use of harsh synthetic chemicals. Lawn fertilizer that’s Nitrogen FREE and Phosphorus FREE. Safe to walk on immediately after application. 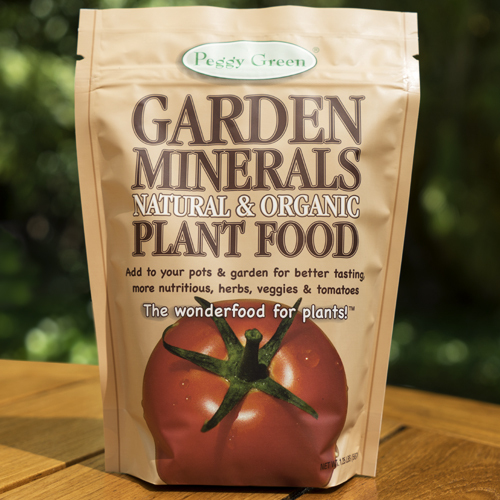 Peggy Green’s organic Grass Minerals lawn fertilizer can be used on ALL lawn types, and is one of the finest blends of organic essential elements available. 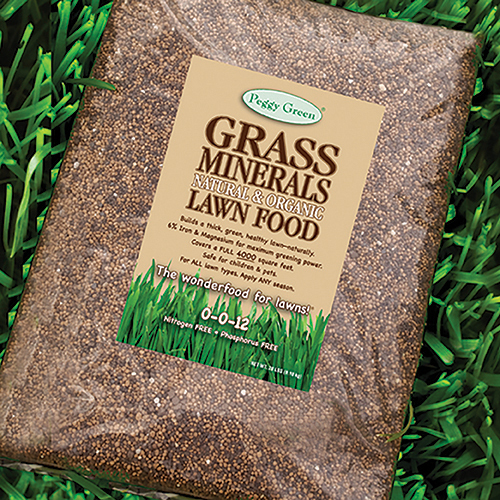 Containing a healthy blend of Potash, a specially buffered Sulfur, and our PATENTED organically complexed minerals, Grass Minerals lawn fertilizer will ensure that your lawn receives the maximum nutrient uptake it needs for healthy, disease free growth. Want more greening power? Grass Minerals lawn fertilizer contains one of the highest contents of Iron and Magnesium to give you maximum green. Grass Minerals. Like a SUPER MULTI-VITAMIN! Builds a thick, green, healthy lawn—naturally! 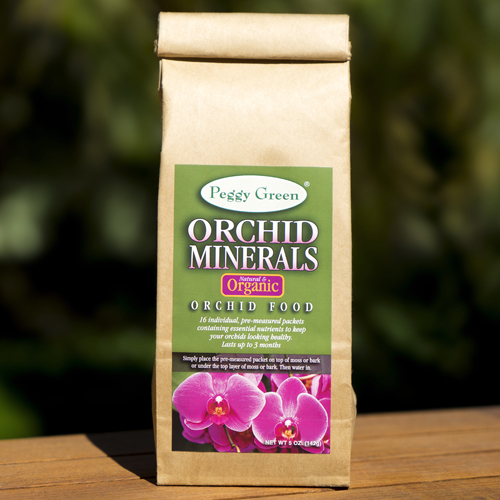 Promotes a VERY HEALTHY ROOT SYSTEM. Resists disease. Apply any season. Works on ALL lawn types. 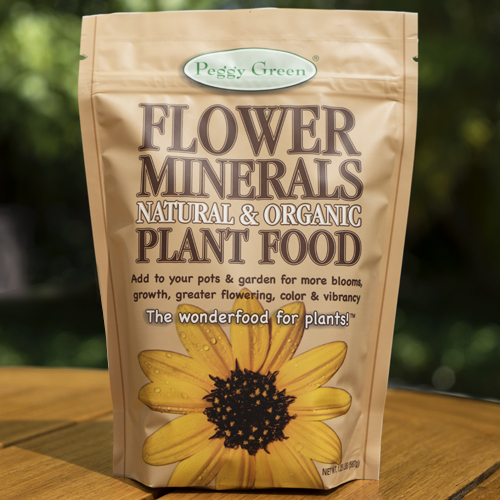 Peggy Green’s Organic Grass Minerals lawn fertilizer is a proprietary blend of Soluble Potash, Iron, Magnesium, Manganese, Calcium, Sulfur, Copper, and Zinc. 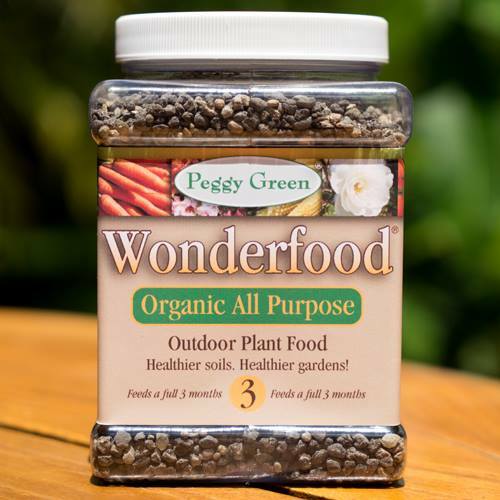 For superior plant health and plant growth, check out Peggy Green’s other premium organic products like Palm & Shrub Food, Flower Minerals, Garden Minerals, Orchid Minerals, and Wonderfood® Organic All Purpose Plant Food.